Esk Country Markets – Every Saturday, Pipeliner Park – Great country markets in our gorgeous Pipeliner Park. Come enjoy the morning out. Markets at Esk Bowls and Community Club – every second Sunday of the month at the rear of the Bowls Club. Opens to public at 10am, stallholders from 8am. 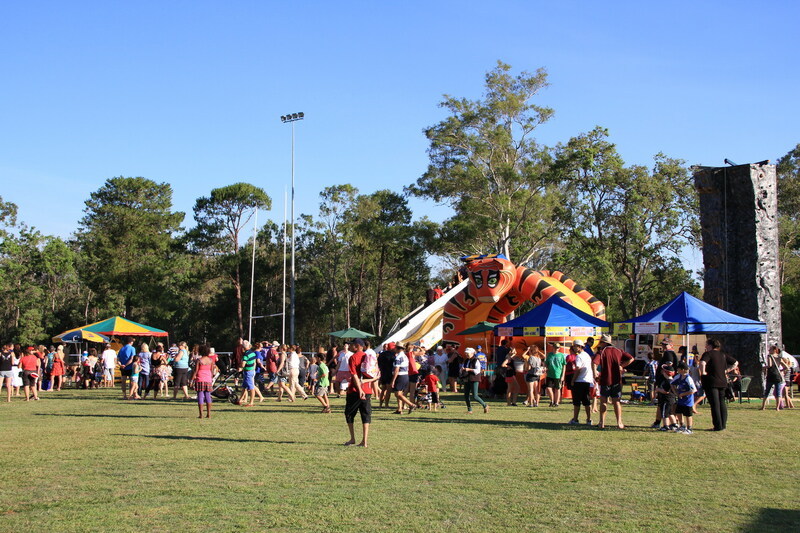 Fernvale Country Markets – Every Sunday, near the school Fernvale – huge variety of stall holders. A great day out. If you are interested or know of some young ladies that would like to enter Miss Show Girl, please give them Patti’s number. 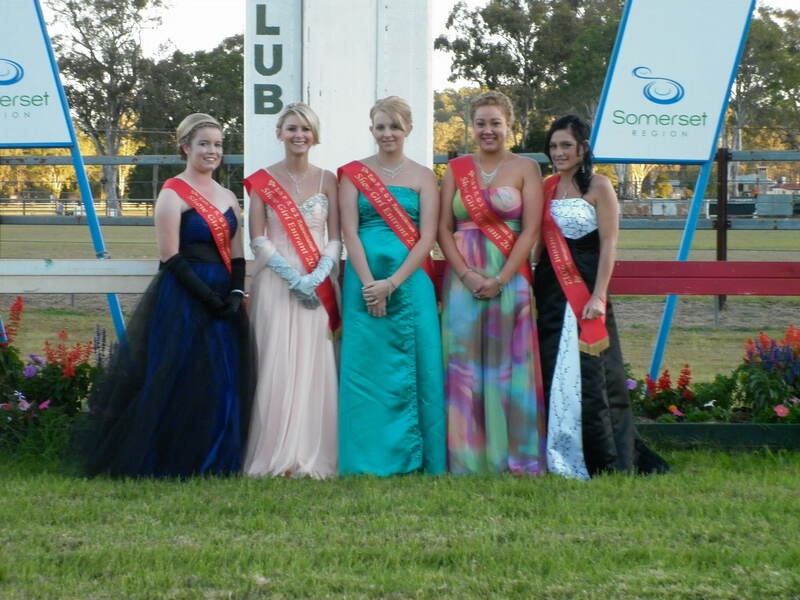 2018 celebrates 36 years for the Esk Show Qld Country Life Miss Showgirl Quest in Esk. This mammoth event is an occasion not to be missed and is a fabulous night for everyone. This formal event will be a night to remember. For more information contact Patti (07) 5424 1146. Esk Christmas Tree – 2 December 2017, Footy grounds, Hampton Road Esk. Last year was one of the best successful evenings enjoyed by hundreds of happy faces. Come along and enjoy an evening to remember. A myriad of rides for free for the children to tire on including hay rides, jumping castle, rock climbing, Splatt attack, merry-go-round and more plus a banquet of burgers, dagwood dogs, spuds and hot chips, not forgetting the Giant lolli drop, Santa in the firetruck and a licenced bar. Lots and lots to enjoy also the evening ends with a jaw dropping fireworks display.